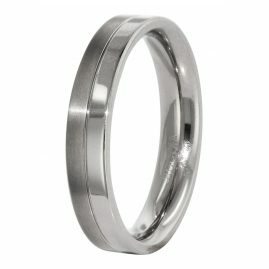 Robust, resistant to corrosion and non-tarnishing, but also very skin-friendly, and, above all, extremely light: based on the material properties of titanium, it can be quickly understood why the high-quality metal is predestined for the production of jewellery. 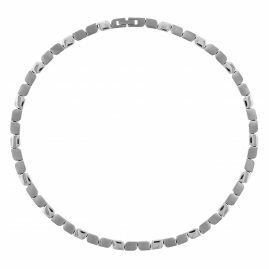 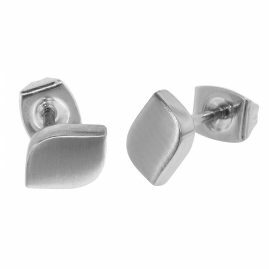 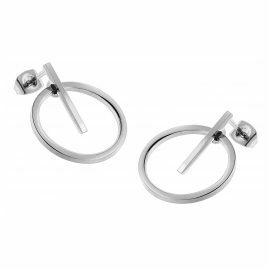 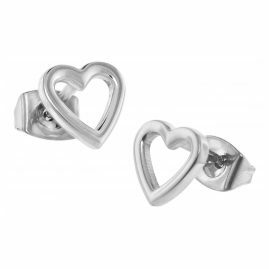 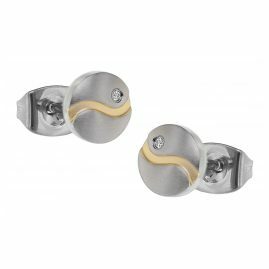 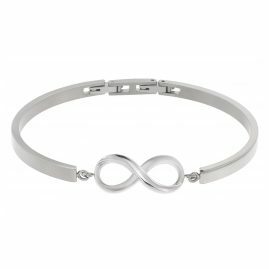 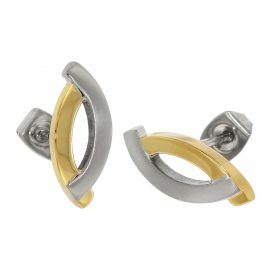 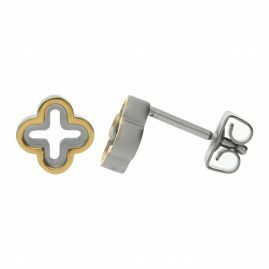 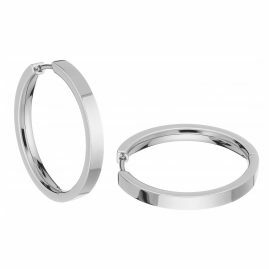 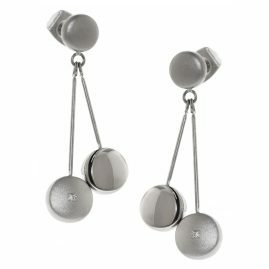 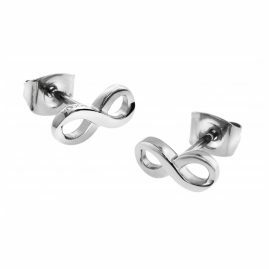 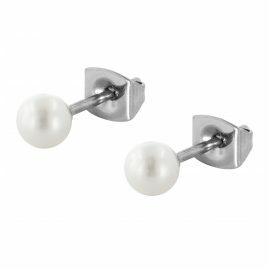 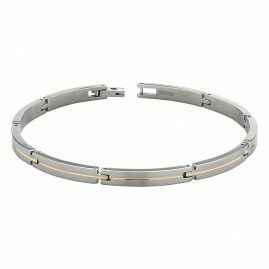 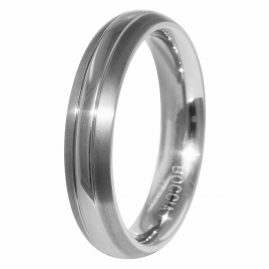 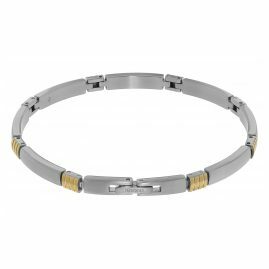 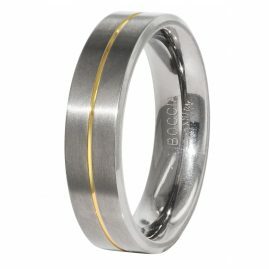 Because the low weight of titanium jewellery not only significantly increases the wearing comfort. 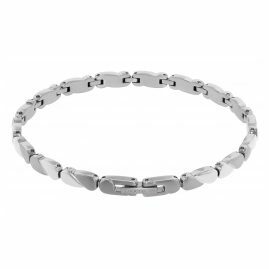 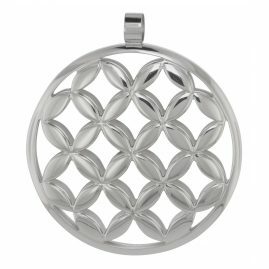 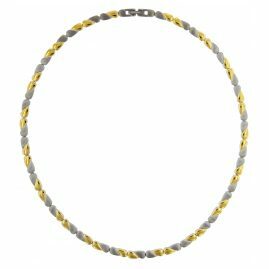 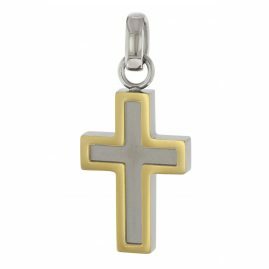 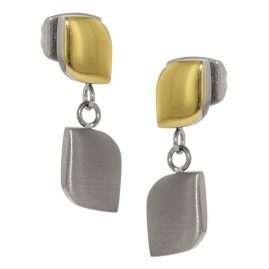 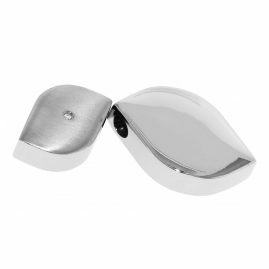 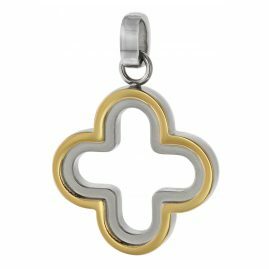 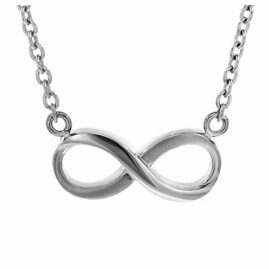 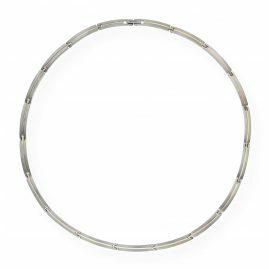 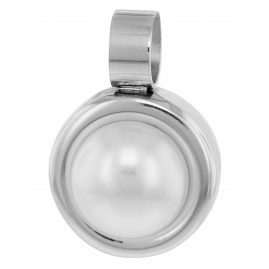 Moreover, the fact that nickel is not contained in jewellery made of titanium makes it the preferred choice, not least for people with allergies. 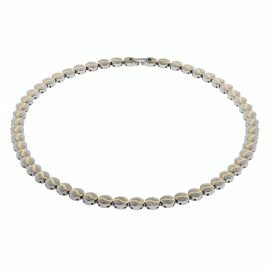 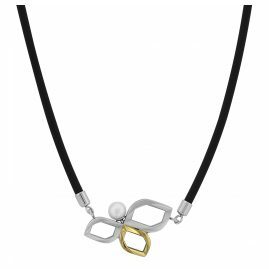 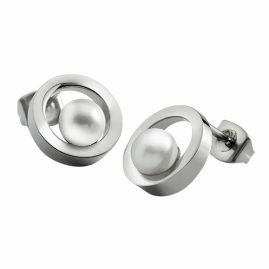 Furthermore, jewellery pieces made of titanium or pure titanium fascinate by the noble grace of the silvery-white, seductively shimmering material. 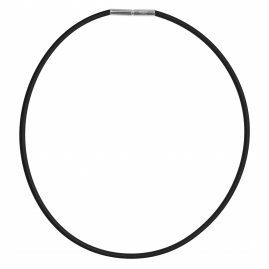 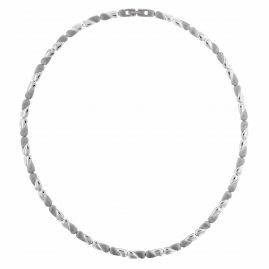 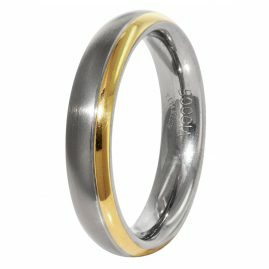 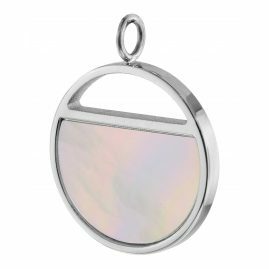 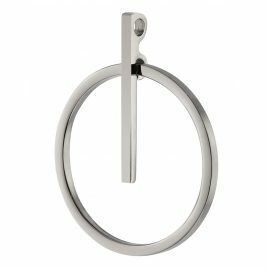 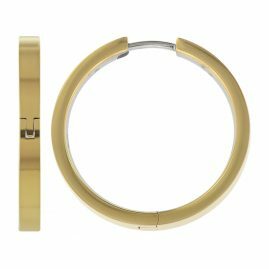 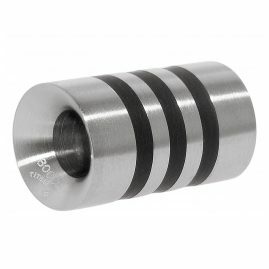 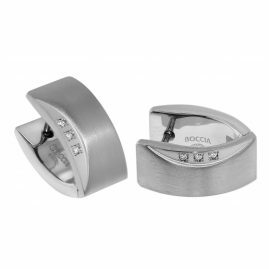 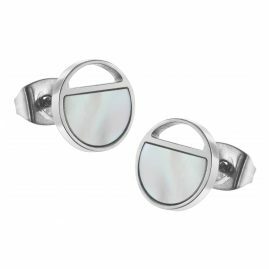 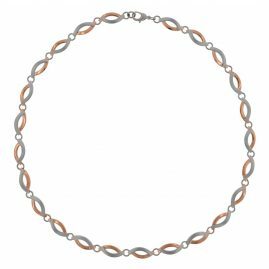 Especially subtle optical effects are achieved by titanium accessories with two-tone or three-tone design. 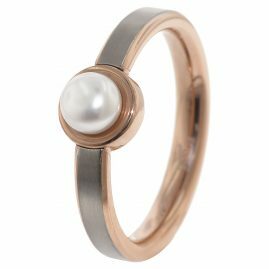 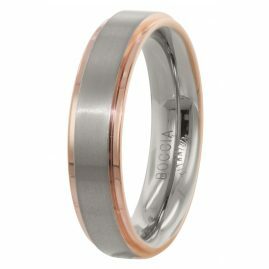 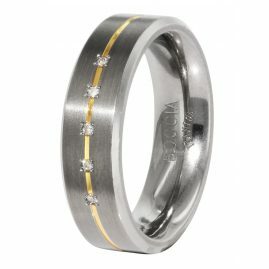 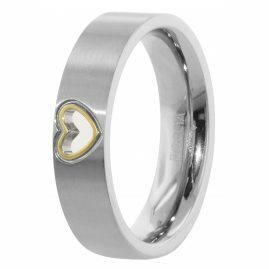 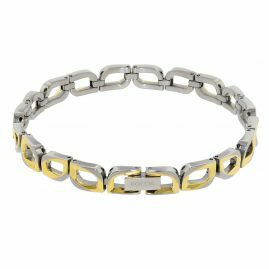 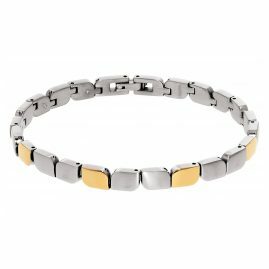 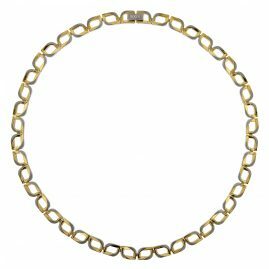 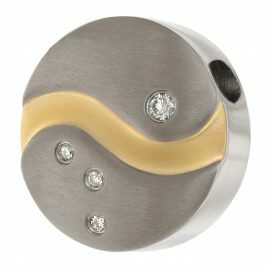 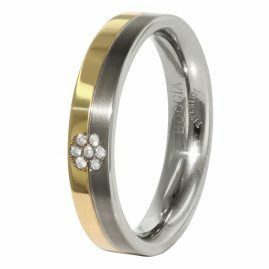 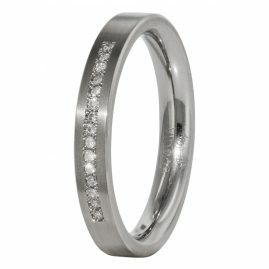 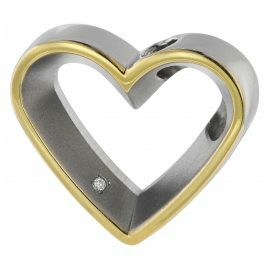 For this, parts of the titanium jewellery are rose gold or gold-coated, which provides for an amazing play of colours.